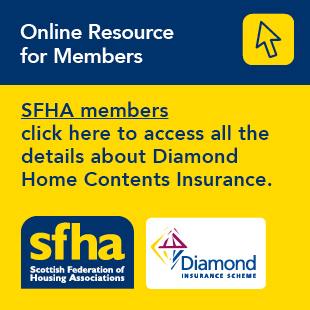 Kingdom Housing Association is to press ahead with plans to develop 98 homes for rent across Fife after securing a £5 million bond issued as a loan by social investment charity Allia as part of the Scottish Government’s More Homes Scotland strategy. The new homes will be built at Inverkeithing, Torryburn, Bonnybank and Crosshill. Housing Minister Kevin Stewart made the announcement during his visit to Kincardine, where Kingdom is developing new affordable homes in partnership with Fife Council and Campion Homes thanks to a development loan under last year’s Allia charitable bonds programme. “I’m sure this will be very welcome news for people in Fife. It means that we have now invested a total of £70 million in nine charitable bonds. Last year Kingdom secured a similar Allia bond for the development of 116 new homes, including two homes in Kincardine for affordable rent plus a further 22 homes in Dunfermline, 49 homes in Cupar and 18 in Lower Largo.